If you’re asking yourself “Wait, didn’t Until Dawn already have a VR game?”, you’re right. Rush of Blood was one of the first PlayStation VR games to launch, and (very loosely) tied itself to the enjoyable, B-Grade horror adventure game that came before it. But it was only related in name, with the VR shooter adding nothing to the campy teen slasher lore that you might have been craving. That’s where Inpatient wants to fill a gap in just a few short months. Revealed at E3 among a plethora of VR titles, The Inpatient is just one VR game that Until Dawn developers Supermassive are working on. It directly ties into their horror too, acting as an extended prequel for the events that transpire in their first game. 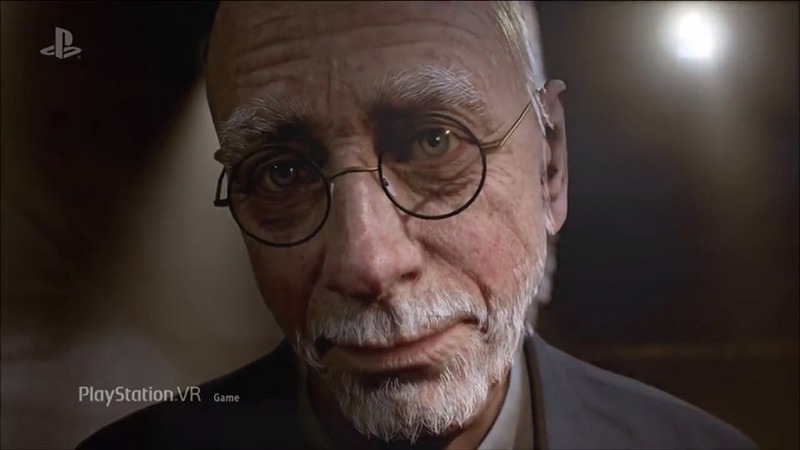 The Inpatient takes place a full 60 years prior to the events of Until Dawn, setting up the abandoned sanatorium that acted as Until Dawn’s setting and showing players just what happened to its patients. It looks decidedly creepy, as a new trailer does a good job of showing. Simon Harris, the executive Producer on the project, explained in a blog post how the game is going to allow players to piece together some of the finer story elements from Until Dawn and relate them to what’s going on here. It seems strange for a game that was all about its corny horror, but it’s something for the lore fanatics out there. So if you happen to own one of Sony’s VR hats (which are a lot cheaper now too) and you’re a fan of the world Until Dawn was building, then The Inpatient is certainly looking like a must-buy on November 21. Berceuse by the looks of things, Until Dawn 2 isn’t happening for some time, if ever. Previous article LawBreakers is great…but why’s nobody playing it?